RayWigs can customize the wig just for you. 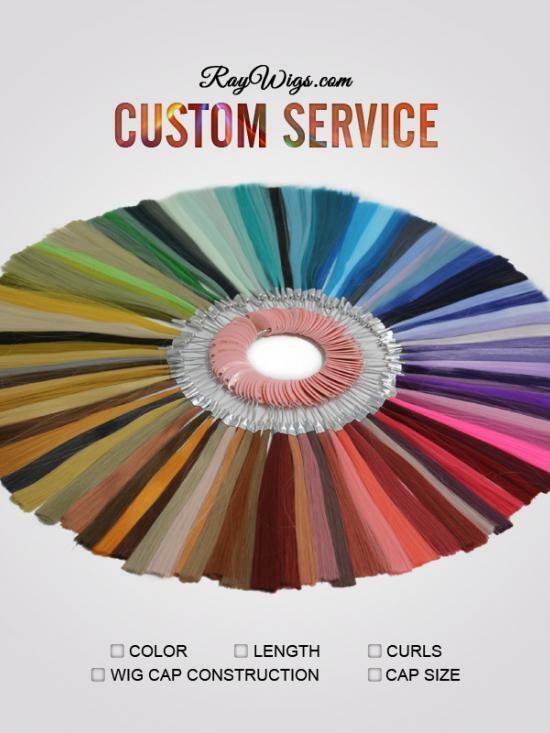 You can customize your own hair color, your best fit capsize, and your own hairstyle. No Coupon can be used!! 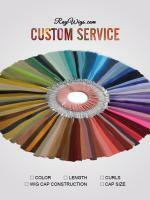 For some custom options you cannot understand, please read here: Custom Options. 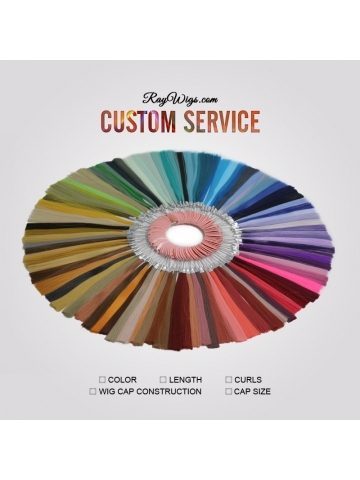 Now contact customerservice@raywigs.com by offering us your idea. © 2019 raywigs. All rights reserved.